Like the outdoors? Feel you want to go for a walk, but don’t know where to go or who with? Then this is for you! 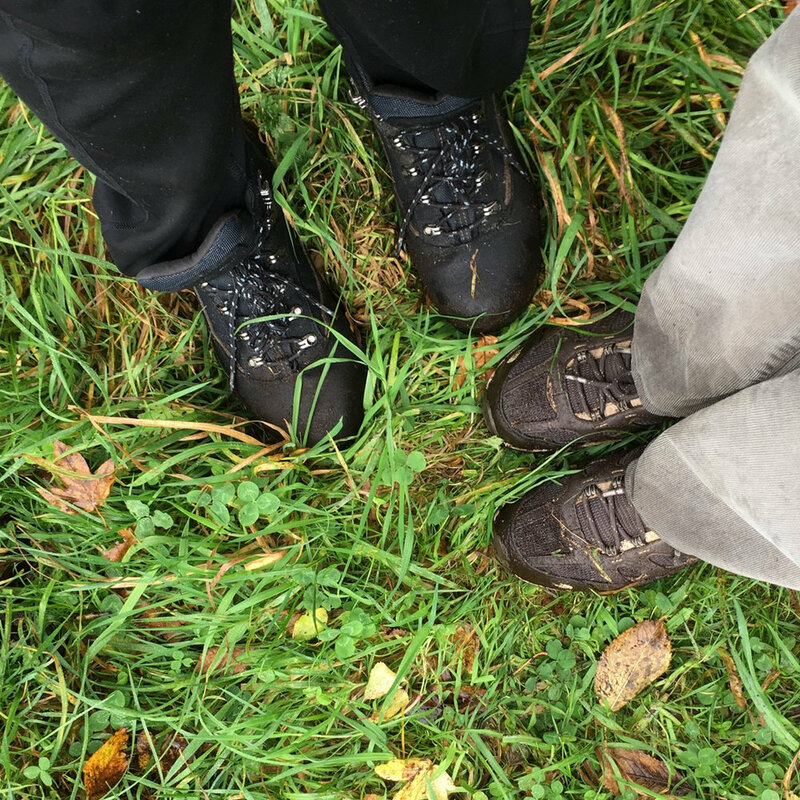 Don your walking shoes and join our monthly meet ups to take a walk along local footpaths, starting from The Hub. 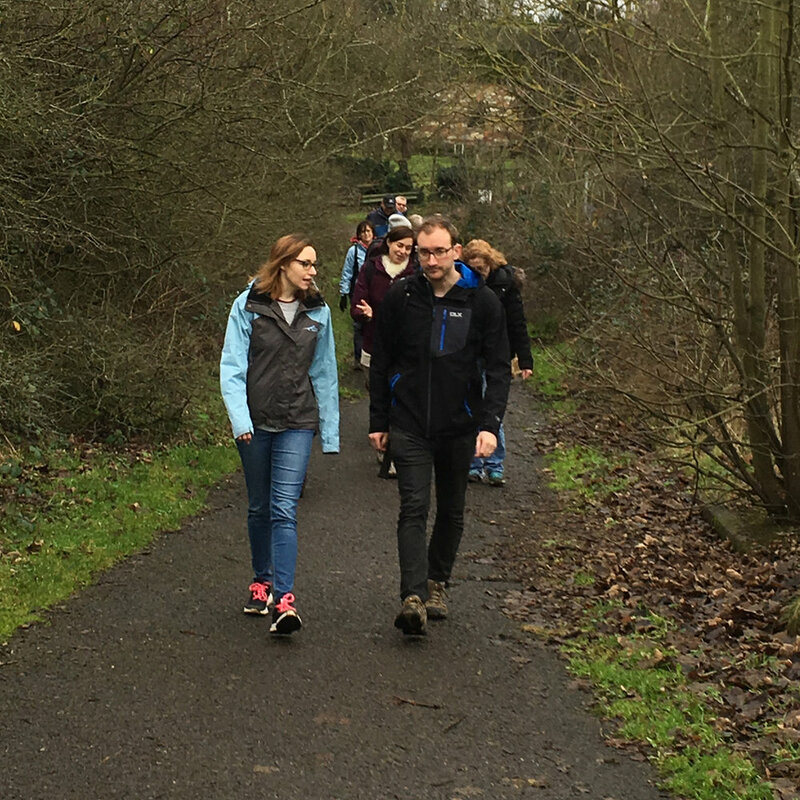 We are an all-age/all-ability group who meet on the first Saturday of the month to take a walk along local footpaths and trails. It’s great to be out in the fresh air, meeting new people. Walking and talking is great for the health: healthy exercise, being with friends, eating and laughing together. Top up those steps on your Fitbit! Come and join us soon!